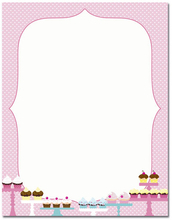 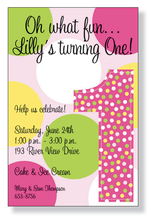 Enjoy browsing our wonderful selection of 1st BIRTHDAY INVITATIONS. 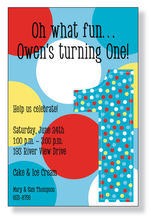 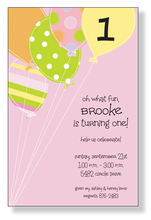 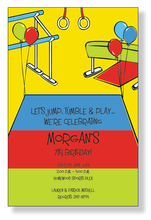 Our FIRST BIRTHDAY INVITATIONS can be easily imprinted on your inkjet/laser printer or we can do the imprinting for you. 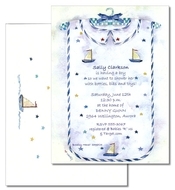 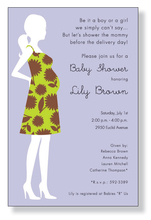 Wording on the INVITATION CARDS and PAPER are just examples, and any wording you create can be imprinted.